Delivering revenue for publishers and serving up impressions for advertisers through email has not been as ubiquitous. However, LiveIntent, a New York City-based startup, is leading the field for real-time ads in email. 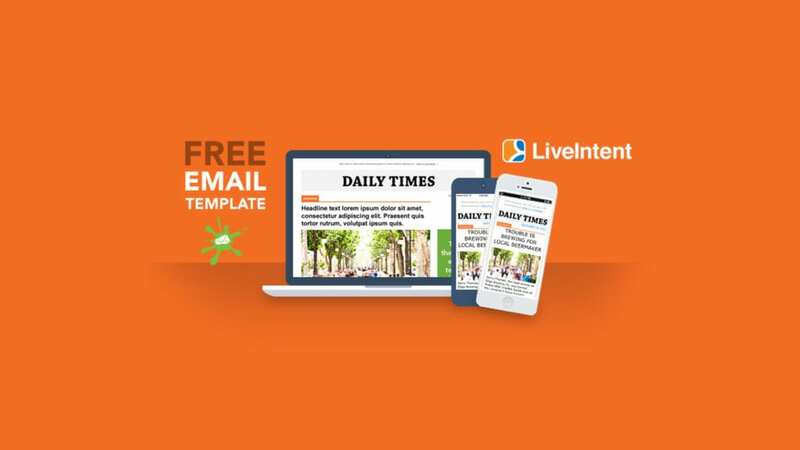 Since we’ve been focusing on dynamic email this month, we’ve teamed up with LiveIntent to bring you an exquisite, responsive AND dynamic email template absolutely free.